ClearFlite® is an airfield obstruction software tool that allows operators to easily identify and collect vertical obstructions in and around airfields using stereo imagery. The output can be directly used by a GIS application. ClearFlite automatically generates the complex airspace surface models defined by the Federal Aviation Administration (FAA), National Geospatial-Intelligence Agency (NGA – Ron Brown Airfield Initiative Obstruction Identification Surface), and International Civil Aviation Organization (ICAO). 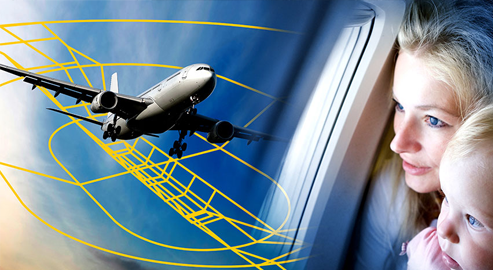 Operators can identify and collect vertical obstructions in and around airfields and runways. The data generated from ClearFlite can be used directly by a GIS and/or a Visualization application.